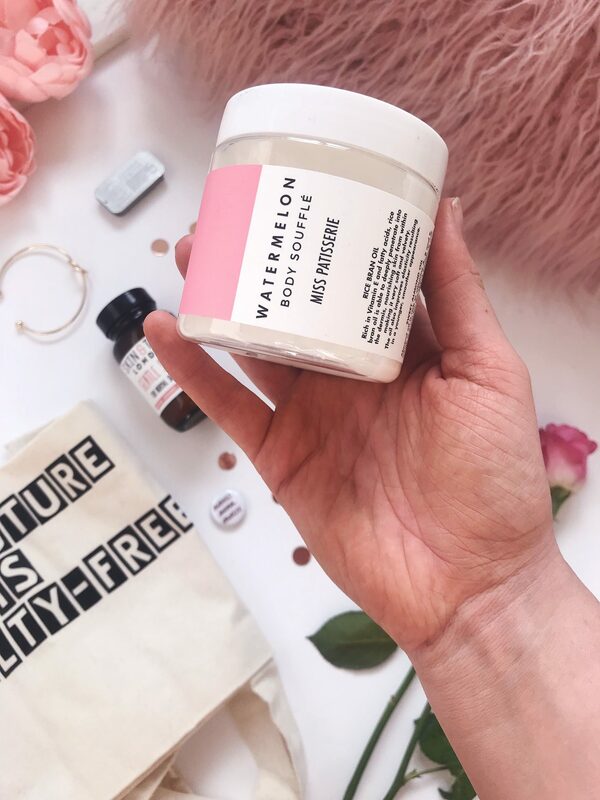 When it comes to subscription boxes it’s hard to know where to start of which one to subscribe to as there are so many out there on the market, especially beauty boxes. I, myself have tried a couple of them out and as much as I enjoyed getting them every months, I have to say I found they got too samey every months so I ended up cancelling my subscription. However, that’s where Wildling Box is different, and it offers something a little more than just a beauty box. Firstly, Wildling Box Co started out in London, England (YAY) with the idea of spreading the message of animal cruelty around the world. After an idea evolved, that’s when the lifestyle subscription box was created and it includes items from cruelty free brands across the UK. They would like to introduce all the great cruelty free brands and products for the ever day person to enjoy and use. They want to shout about the brands that don’t test on animals and do things in an ethical way! ALSO – the best thing about this subscription box is that a HUGE 20% of profits is donated to animal charities across the world including RSPCA, The Humane League and SANCCOB. This is such a great concept and makes subscribing to this box feel that extra bit better! So there are different ways you can subscribe to the box is either a one off month box for £29, or a 3, 6 or 9 months subscription for £25 a month. Within each box you will receive 3 – 4 beauty products, 1-2 consumables and 1 custom printed fashion accessory such as a t-shirt, tote bag, cap or woolly hat, travel pillow, button badges or make-up/pen bags. So it’s a real mix bag which makes it all the more exciting! I’d really recommend looking into this amazing subscription box to help stop animal cruelty and go cruelty free as much as we can!